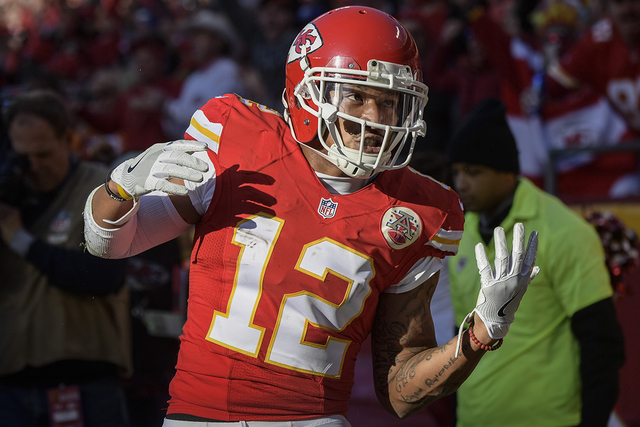 Week 12 of the NFL regular season continues today with 12 games, and Sunday Night Football will feature the Kansas City Chiefs visiting the Denver Broncos. Kansas City (7-3) enters the SNF game off a Week 11 loss to the Tampa Bay Buccaneers, 19-17, that broke a five-game win streak for the Chiefs. Denver enters the matchup well rested off a Week 11 bye week.